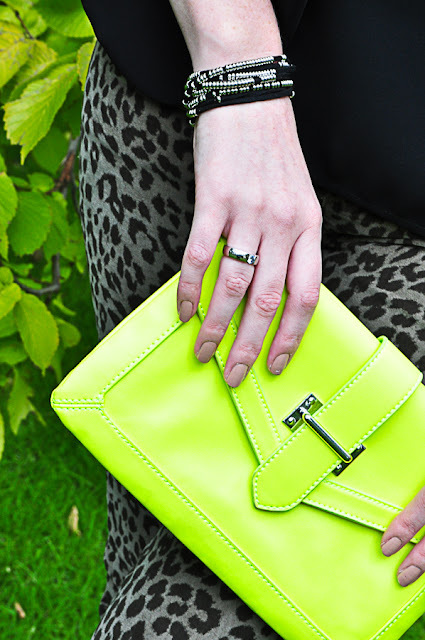 It was love at first sight with this amazingly neon clutch and it has been used so many times since recently becoming part of my bag collection. Surprisingly it goes with so many outfits, it adds something extra even if you already have colour on. It also came with a chain strap but as I’m a bit obsessed with clutches at the moment I prefer it this way. What do you think?